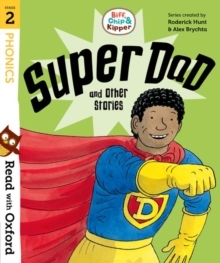 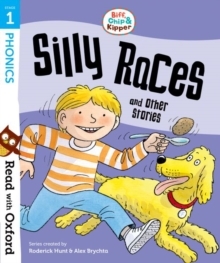 In this Read with Oxford Stage 2: Biff, Chip and Kipper collection, children can watch Biff and Chip look after the hens, go on two space adventures with Kipper and find out how Wilf's dad saves the day!This collection contains two Phonics books and two Stories for Wider Reading. 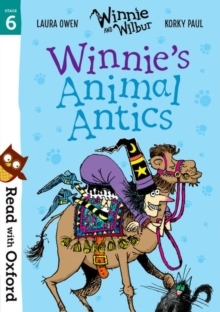 There are tips for parents and fun activities throughout the book for you and your child to enjoy together. 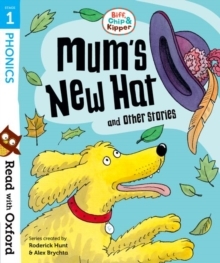 Biff, Chip, Kipper and Floppy the dog are the well-loved characters from Oxford Reading Tree, used in 80% of primary schools. 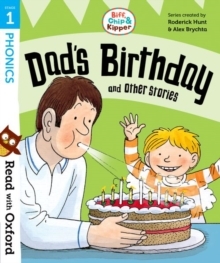 With exciting stories, humorous illustrations, tips for parents and after-reading activities, this series is the perfect companion from your child's very first steps in phonics all the way to reading independence. 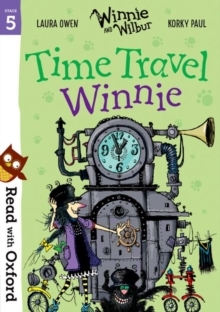 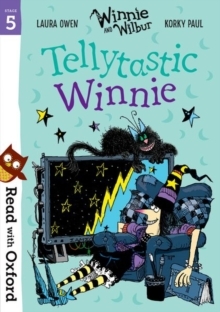 Featuring much-loved characters, great authors, engaging storylines and fun activities, Read with Oxford offers an exciting range of carefully levelled reading books to build your child's reading confidence. 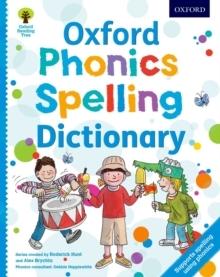 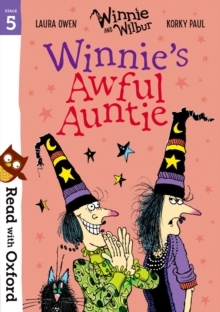 Find practical advice, free eBooks and fun activities to help your child progress on oxfordowl.co.uk.